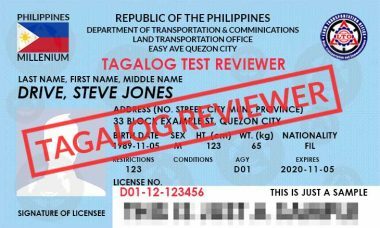 This website aims to help you pass the actual written LTO exam by the official free LTO exam reviewer provided in English and Tagalog versions. This LTO exam reviewer can be confusing because of the unfamiliar words you’ll encounter. However, this is a great help for non-English speaking people. 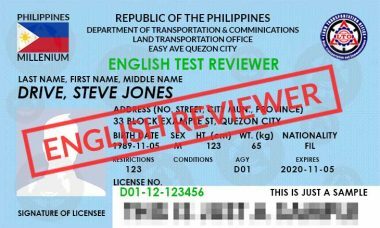 This LTO exam reviewer is suited for non-Filipinos to pass the actual LTO exam. This is also available for Filipinos who needs an English reviewer.